The revolutionary automobile industry around the globe keeps on evolving as manufacturers keep inventing new to newer models of vehicles. The showrooms always have a newer brand that is dynamically engineered to spark enthusiasm and focus the aesthetic justice than no other. Thus you need to be taken through a journey of comparative review of the top 5 tuning cars that have rocked the showrooms in this year. 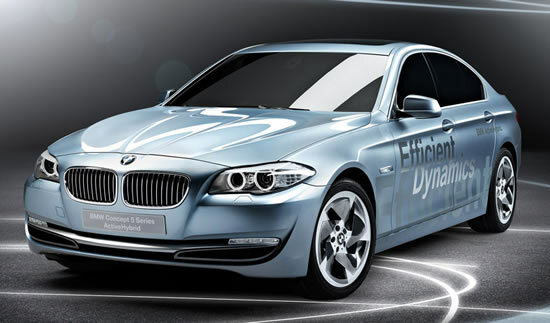 The BMW Active Hybrid 5 Series is a high performance model that is characterized by its outstanding efficiency and dynamics. For the first time in history, the BMW 5 series is now powered by the hybrid engine which is a very special engine from the heart of the manufacturer. It uses the hybrid technology which is a major step forward in achieving great fuel economy as well as reduced carbon dioxide emissions. The sporty equipment has a driving pleasure than no other and the overflowing crafted features of interiors and exteriors makes this brand standout. Elegance with a second touch of style is what you can describe this model. Its rocking design is very enticing and you won’t regret purchasing it. The Lotus Elite is yet another cool and wonderful model designed to express exclusivity. Its exterior features display a dignified grace in appearance and the complete package is a latest technological innovation of the experienced and dedicated staff. The Lotus Elite delivered its performance via the use of hybrid technology and its shark like exteriors display a superb taste in design. 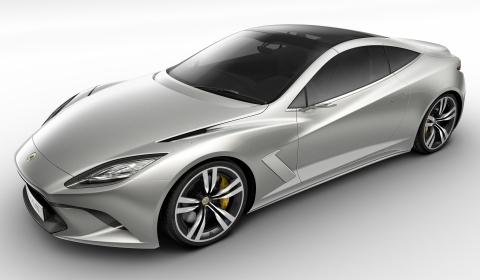 The 5.1-liter V8 engine churns out 620 PS and can accelerate from 0-100km/hr in about 3.5 seconds. This is the ultimate sport car with a feel of taste and comfort that you have been waiting for. Its performance plus the sleek lines blended with the stunning body works make it a true ultimate refinement tool to gear your level of driving pleasure to the next level. 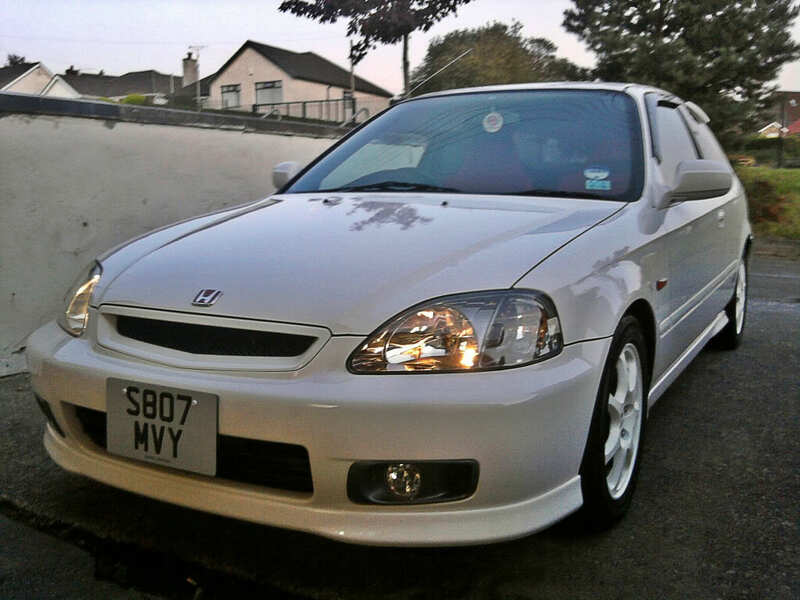 The EK9 Honda Civic is not only appealing to the eye but it’s also very fast. It’s a well designed and re-engineered Honda with the best engine ever. The B16B engine or the 1.6-liter engine churning out top horsepower and sufficient torque makes you enjoy its performance on the road. It has a spacious interior that is fitted with safety equipments. Its low weight whilst maintain the center of gravity as low as possible makes it corner at high speed. Its low emissions make it desirable while it’s good handling characteristics when on the road perfectly suits you. 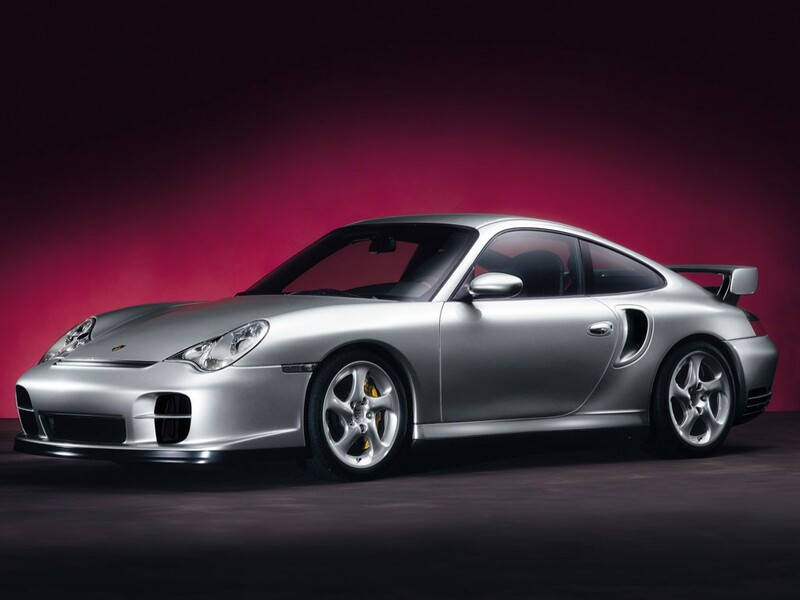 The Porsche 911 GT2 has the most powerful and high performance model as the words to describe it. The Porsche 911 GT2 is powered by a 3.6-liter engine that churns out 620 horsepower and accelerates fro 0-100km/hr in about 3.5 seconds. The two turbochargers boost the engine while its fuel consumption and carbon dioxide emissions are much reduced giving you a comfort ride all the way. 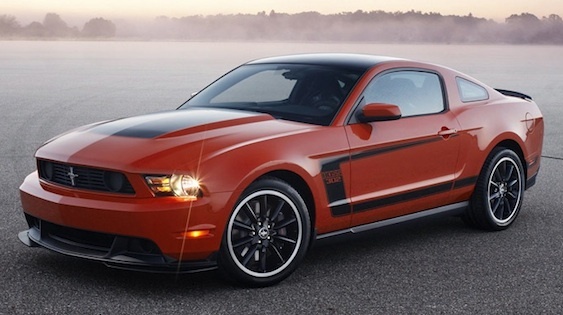 Mustang Boss 302 is a nice balanced race car with some feels of style. It’s designed to make you feel better on the road. The 5.0-liter V8 engine churns out 412 horsepower and can raise speed at a very short time. It has a more technological means of power delivery with minimal losses. The six-speed manual transmission is incredibly adorable while its exterior and interior features are well crafted to make it remarkably elegant.